"Every time I posted my everyday workouts or pictures, there was always someone encouraging me and pushing me to never give up. I was inspired." "When I started using PumpUp, I was in 3X shirts and wore size 24 jeans - now I'm a size 14 and I [even] fit into large and extra-large shirts." 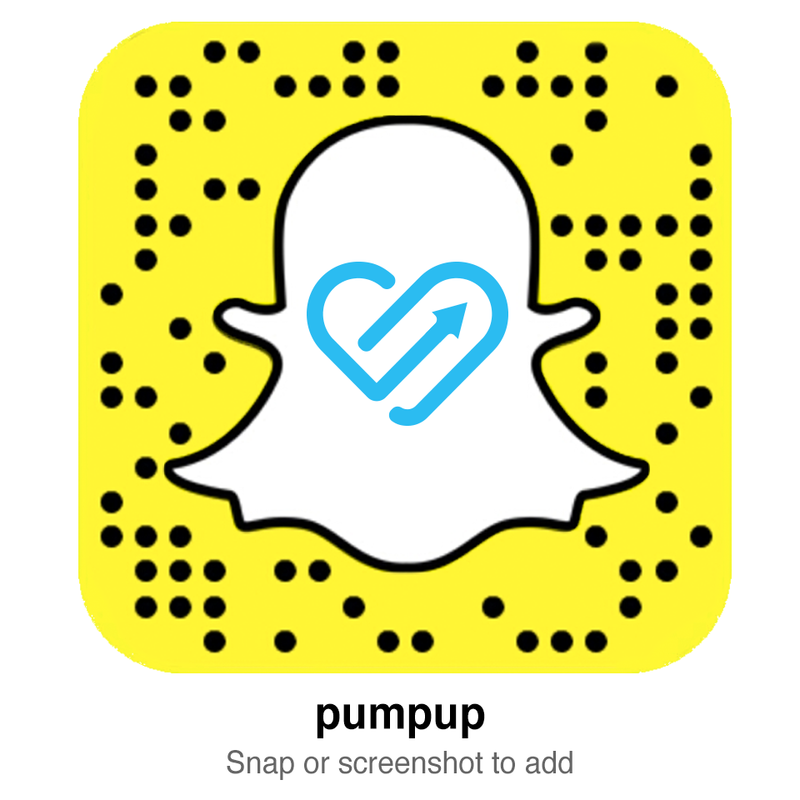 "PumpUp not only provided what I was looking for, but it offered a supportive community as well."